What a difference a year makes. In December 2015, the market had finally recovered from an August swoon that left the S&P 500 more than 10% off its all-time highs, the first 10% correction in more than four years, with the worst still ahead in January and February 2016. Concerns over market risk were dominating the conversation: China (the primary driver of the August 2015 swoon), oil, the soaring U.S. dollar, tightening financial conditions, declining earnings, and the prospective fist interest rate hike since before the Great Recession. 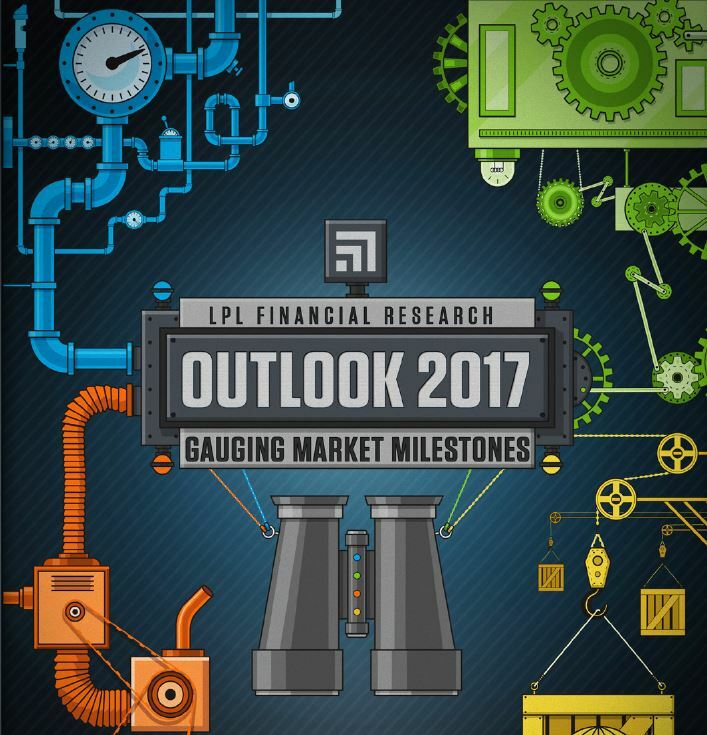 LPL Research, in our Outlook 2016, saw the prospect of routine year-end outcomes, similar to what we’ve actually seen to date, but warned that the path to getting there might be anything but routine. With so focus recently directed at the US election and domestic policy, it is easy to lose track of potentially market moving situations playing out in the rest of the world. With that in mind, we will review some of those events on the horizon for December and into the new year. 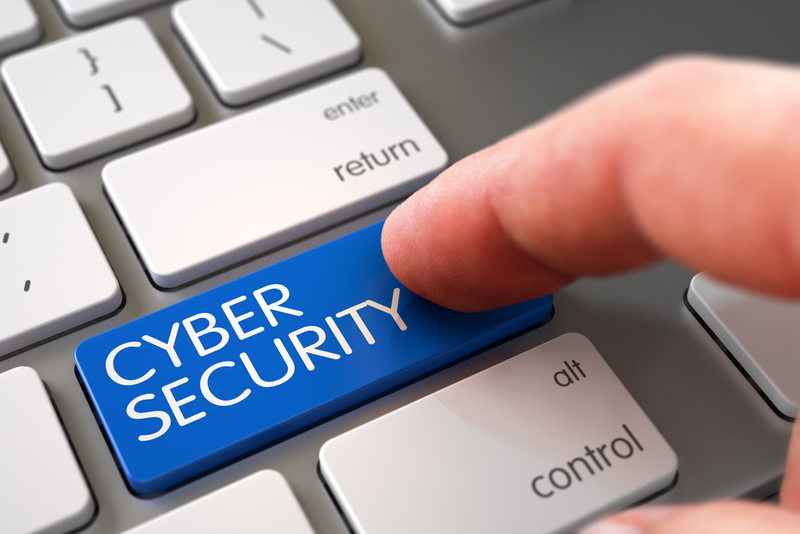 As more and more of our information is stored in digital form by the companies we transact with on a daily basis, we examine the current state of cybersecurity and how we can protect ourselves as consumers. In today’s electronic world it is difficult, if not impossible, to conduct our daily activities without interacting with corporations and the government on a digital basis. We have to trust that our financial, medical, and communications records are safe in the hands of these organizations in order to get the loans we need, see the doctors we want, and receive 21st century services. However, despite the headlines of recent major hacks and with cybersecurity now a top priority on the minds of many businesses and government agencies, the hacks appear to continue with accelerating frequency. 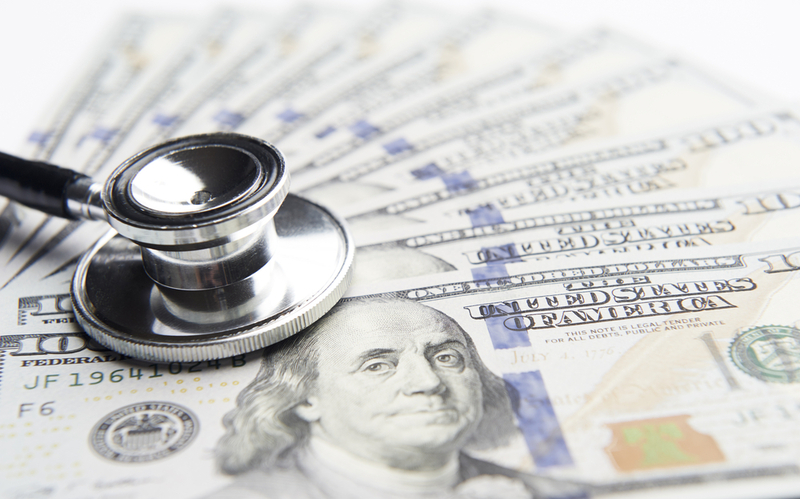 Affordable Health Care for All? Amid the revelation that another large insurance provider is pulling our of the federal health care exchanges in a number of states and as President Obama wraps up his final term, we examine what has thus far been the legacy of his signature legislative achievement; the Affordable Care Act. 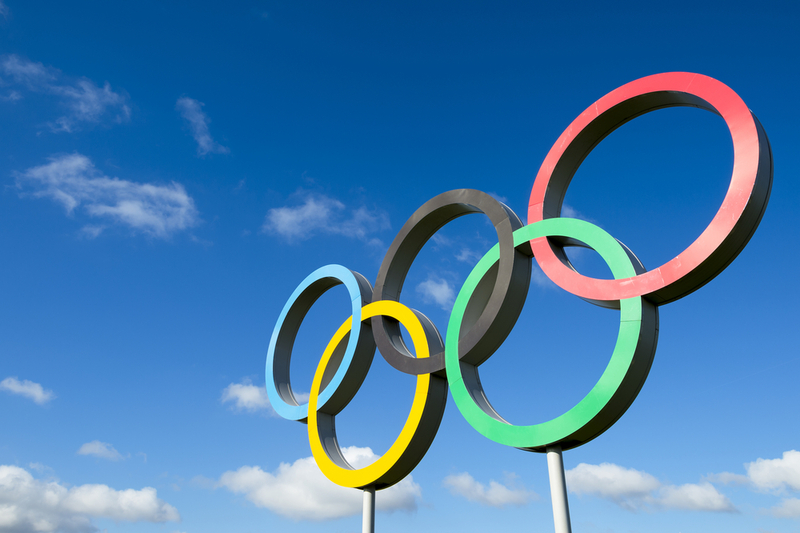 With the Summer Olympics slated to kick off in Rio de Janiero, Brazil this month, we discuss the economic impact that the games have had on host countries. For nearly a full month every two years, the world’s attention is fixated on the Olympic Games, and one city gets to step forward onto the biggest of stages to showcase their unique culture and economic capabilities. Thousands attend and millions watch as the host country carefully choreographs the ceremonies, hoping to present the best version of itself to the world. Proponents of hosting the games will tout the event as a economic windfall for the country in the form of a lasting rise in tourism, modernized infrastructure, improved public health and perhaps most importantly, the perception around the world that the host country is “open for business. : However, studies have consistently shown that the costs outweigh the benefits in almost every instance. We examine the domestic economic implications of the United Kingdom’s unexpected decision to leave the European Union. Occasionally, the financial markets will make a bet that is not particularly grounded in fundamental reality. 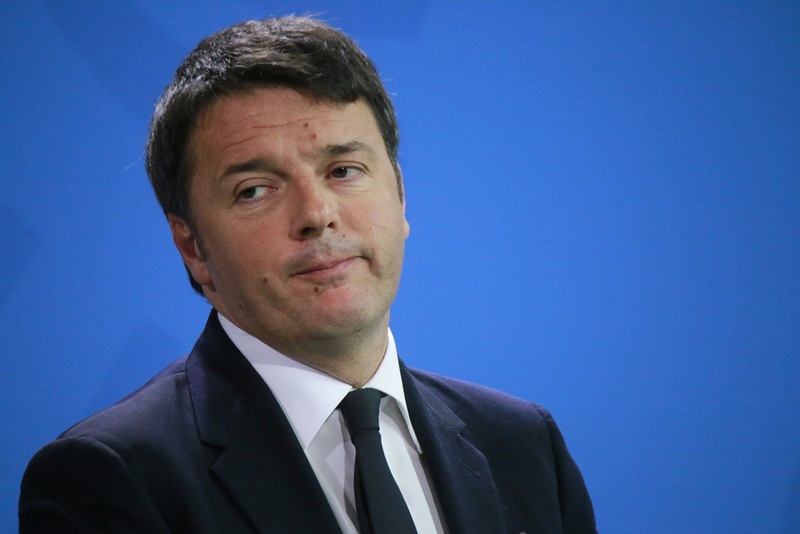 This phenomenon was on display during the week of June 20th with the British referendum on European Union membership looming that Friday. 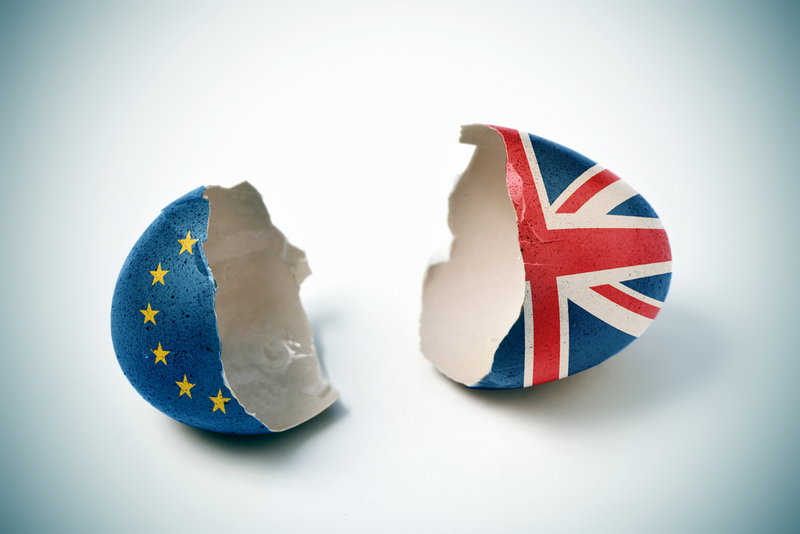 The outcome of this referendum was to be a binary event; the vote would either conclude with ‘leave’ or ‘stay’, and as such, would allow traders and investors to position themselves ahead of the vote with these two outcomes in mind. Most of the polling in the days leading up to the vote had ‘remain’ with a slight edge, but within the margin of error. 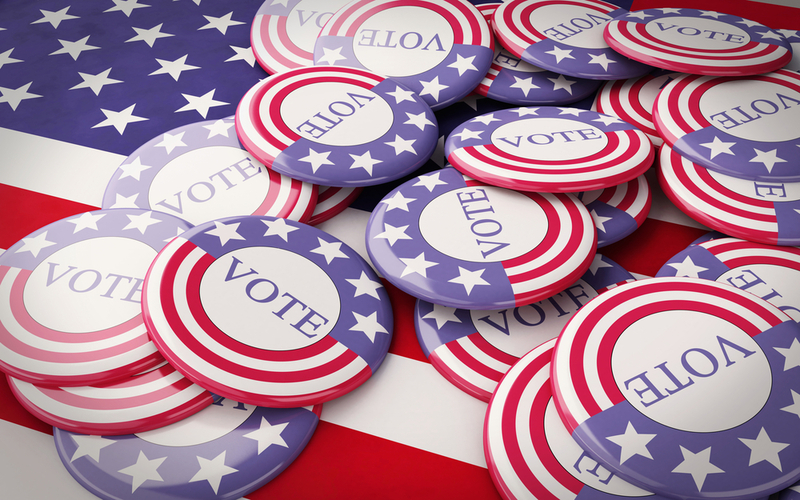 We examine some historical data in an attempt to determine if there are any discernible trends or correlations between elections and market performance. As the primary season winds to a close and the general election match up comes in to focus, we want to examine some data and attempt to determine if there are any discernible trends for history to help us portend the market’s behavior in the second half of the year. While it is important to note that election years do not occur in a vacuum and there are always a multitude of economic factors at play in determining market performance, various studies have produces some interesting sets of data. 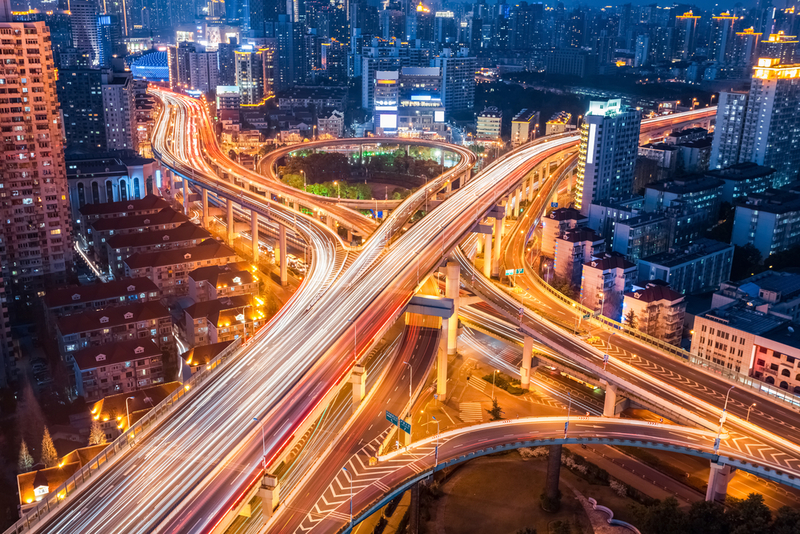 We take a look at the state of our infrastructure and discuss implications of a further deterioration of these systems on the economy and our everyday lives. It is easy to take our infrastructure for granted, most citizens likely never give the roads they drive on or the power lines above them a second thought, except when they hit a pothole or the cable goes out in the middle of a movie. The truth is that we have grown comfortable, and in that comfort we have allowed this nation’s infrastructure to fall in to a state of disrepair. Securities and Retirement Plan Consulting Program services offered through LPL Financial, a Registered Investment Advisor, member FINRA / SIPC*. Other advisory services offered through Private Advisor Group, a registered investment advisor. Private Advisor Group and The Philadelphia Group are separate entities from LPL Financial. The LPL Financial Registered Representatives associated with this site may only discuss and/or transact securities business with residents of the following states: AL, AZ, CA, CO, CT, DC, DE, FL, GA, ID, IL, IN, MA, MD, ME, MI, MN, MT, NC, NE, NJ, NY, OH, PA, SC, TX, VA, VT, WA, WI, WV, WY. ©2018 The Philadelphia Group. All Rights Reserved.